Law College Road, Pune, India- 411004. My personal IELTS band score is 8/9. 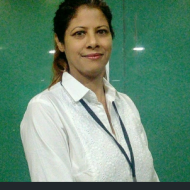 "Sapna madam is an excellent teacher for ielts english. She gives personal attention to each student and converts each individual's weakness into his/her strength by rigourous practice. 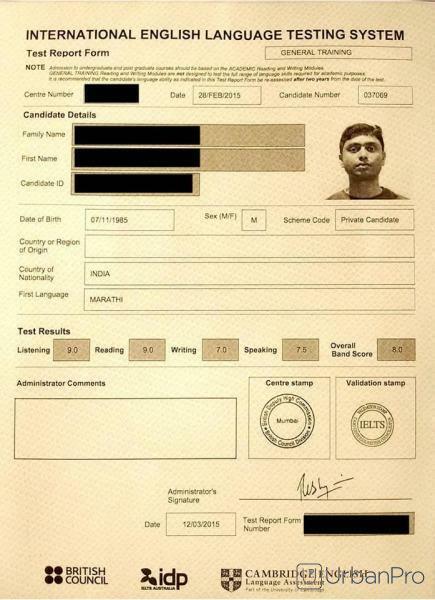 Join Stratus academy if someone wants to score band 8 in IELTS with relative ease. " "One of the best tutor for IELTS. Personal attention and enough mock tests makes you very comfortable and confident for exam. " 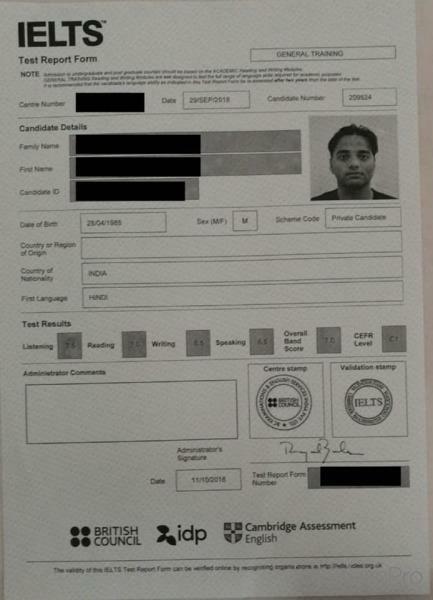 "I was looking to join a class for IELTS coaching. I searched on urbanpro and I got the answer i.e. stratus academy where she gives tips on how to skim the reading passages for answers and how to score 8 in all the band's. So if someone is looking for personal coaching I would suggest everyone to join Stratus academy. " "Such a nice experience with the Sapna maâ??am. Basically I am from vernacular medium so I am not that much familiar with grammar and all but the way she taught me not only clear my all concepts but also help me to score good in ielts. " 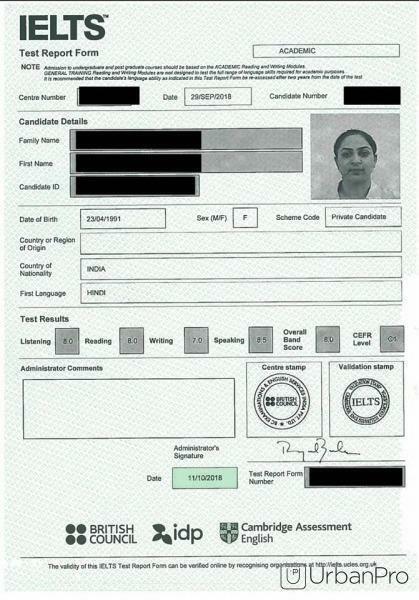 Sapna Tilak describes herself as IELTS Trainer. She conducts classes in IELTS Coaching. Sapna is located in Law College Road, Pune. Sapna takes Regular Classes- at her Home. She has 8 years of teaching experience . Sapna has completed Bachelor of Science (B.Sc.) from University of Madras in 1990 and Bachelor of Education (B.Ed.) from Bharathiar University in 1993. She is well versed in Marathi, Tamil, Kannada, English and Hindi. Sapna has got 11 reviews till now with 100% positive feedback.